The natural environment with its patterns, shapes and textures has fascinated me since childhood. Capturing the light as it quickly dances over the landscape and objects is always a challenge as I paint Plein Air. Watercolor’s transparent glowing colors and its ability for colors to blend on paper allow me to have ta loose realistic style. I am in my element painting by a rushing stream or painting boats in a harbor but I also enjoy the complexity of people’s faces, animals and flowers. 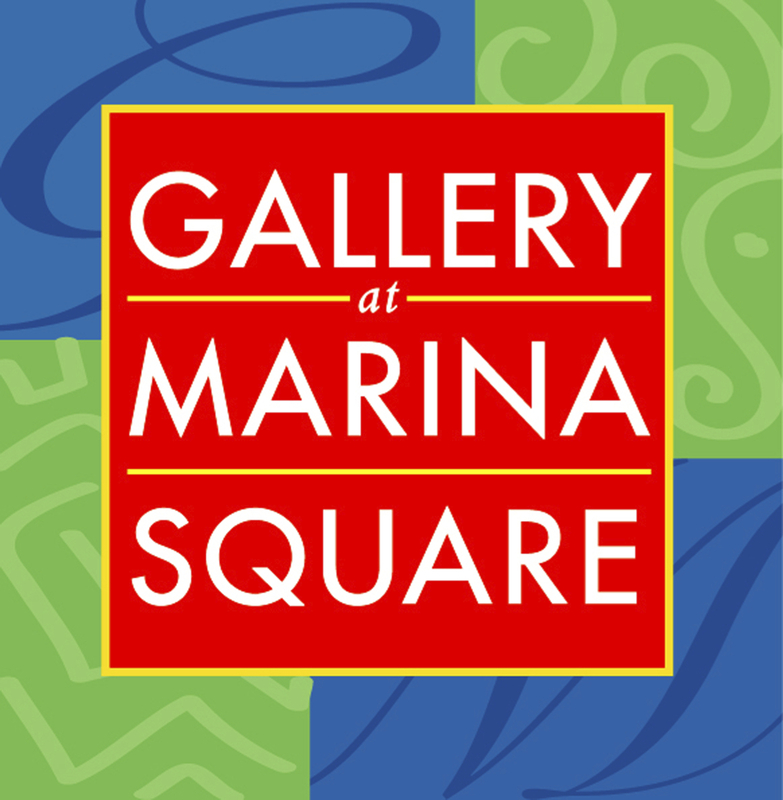 I am a midwest transplant that now makes Morro Bay, California her home. 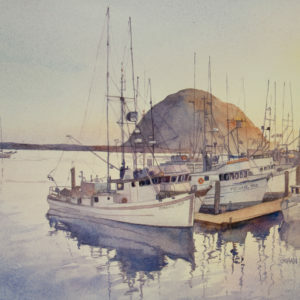 I am a signature member of the Central Coast Watercolor Society and Iowa Watercolor Society and have exhibited in many shows in Minnesota, Iowa and California.